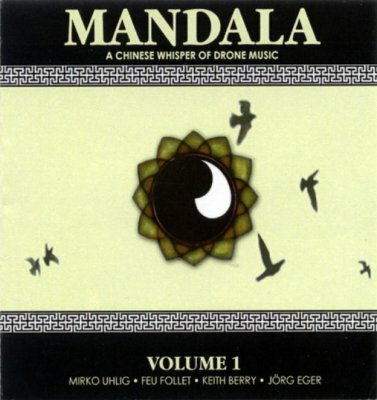 A chinese whisper of drone music feat. Mirko Uhlig, Feu Follet, Keith Berry and Jörg Eger. Volume 1. The concept for this new series by Ex Ovo is simple: Four artists are selected for a musical session of Chinese Whispers. The first starts with five minutes of his music and passes it on to his successor, until there is a complete track of about twenty minutes’ length. Starting things off are labelfounders Mirko Uhlig and Tobias Fischer (aka Feu Follet), as well as two guests for this edition: Zen Drone master Keith Berry and German guitarist Jörg Eger. From Uhlig’s deep and multilayered opening, the piece crosses into a space of enigmatic listening with Feu Follet’s spacious and touching contribution and Berry’s dark majesty, before culminating in a triumphant and otherworldly slide solo. "Chinese whispers are when someone tells you a line of a story, you make up the second line, a third person the next one etc. Ex Ovo started a series of musical works based upon this notion, where a musician makes up five minutes and then someone else takes over, until four are done. 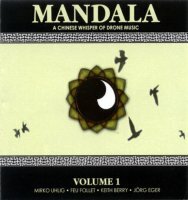 This is 'Mandala Volume 1', starting out with Mirko Uhlig, Tobias Fischer (both of them behind the label), Keith Berry and Jörg Eger. Almost without noting the first two pieces slide into eachother, in a very weightless space sort of way. The music is highly (in every sense of the word) atmospheric. When Keith Berry takes over, things move from heaven right into the ocean, deep down, but here to the cross into guitarist Jörg Eger works really well, he comes in later on with his slide guitar and not from the very moment as he is supposed to play. A project like this could be a real miss, but these four are spot on. 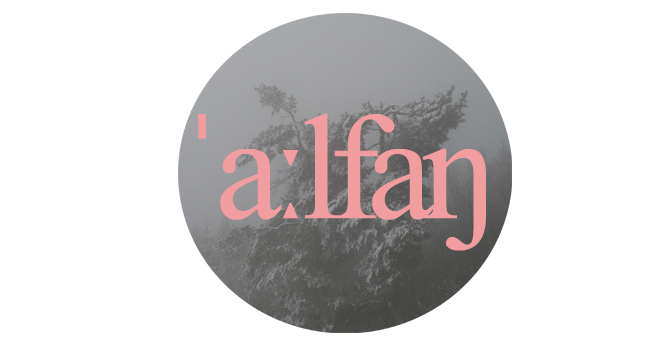 One excellent piece of ambient music, in not too clear four parts, but it surely makes sense." "The content of this 3-inch CD is a 19-minute piece where Uhlig started with five minutes of recorded material, then passed it to Fischer who added his contribution, then the same was made with Berry and Eger. The sonic equivalent of a Chinese whisper. To a more concrete description, this is quite a strange artifact because the featured styles are not meshed but, as told, consecutive. Therefore, Uhlig’s deformations and reversed recordings introduce a couple of different majestic drone landscapes washed in the waters of electronic emotionality by Fischer and Berry; the whole ends with a peculiar turn to acoustic visions pregnant with steel strings and slides, courtesy of Eger. It works well as a soundtrack for a tranquil evening, claiming our attention in several instances. In any case, a product that never deviates from the average quality level of the participants’ known output."